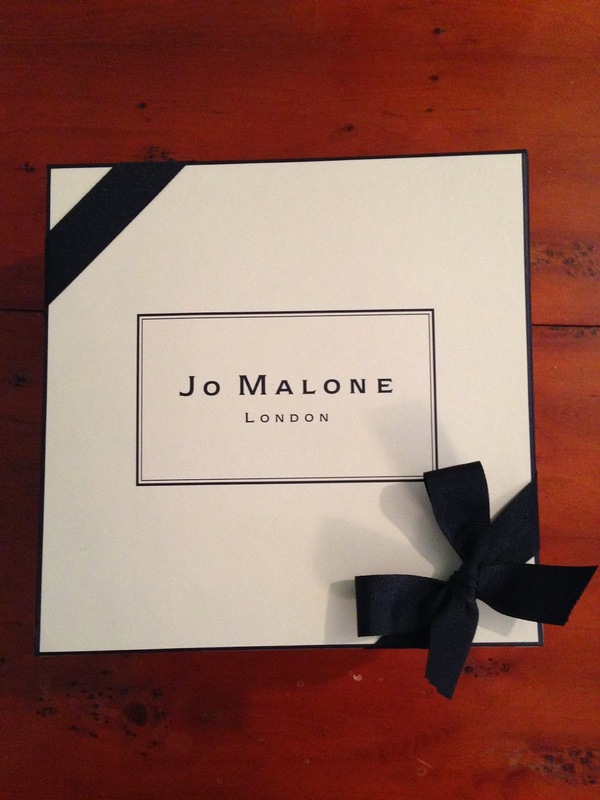 I love rose scent, and I have always wanting to get my hands on a Jo Malone item. 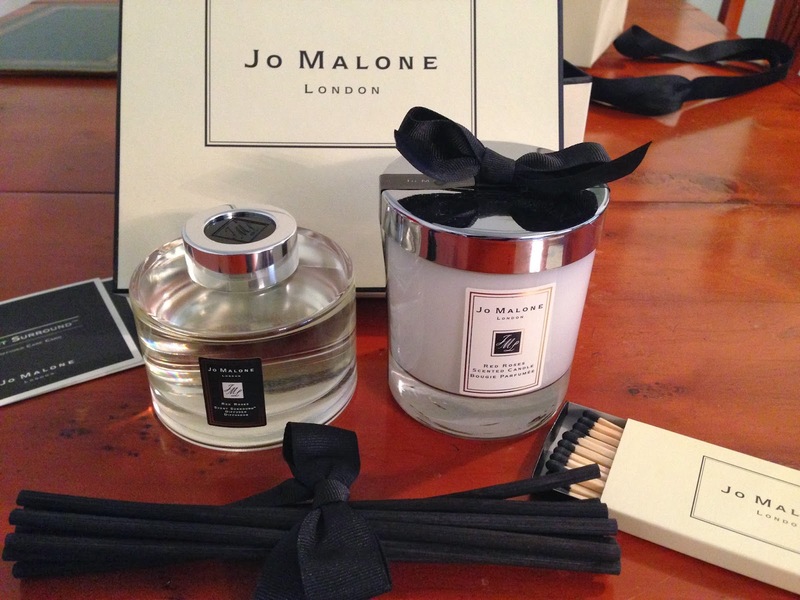 During a random browsing at the Jo Malone counter inside John Lewis, I had finally taken the plunge & made a splurge. I closed my eyes when I put my pin number into the card machine (didn't want to see the damage), but I kept my eyes wide open when sales girl packed my candle & diffuser and turned them into a beautiful gift set! 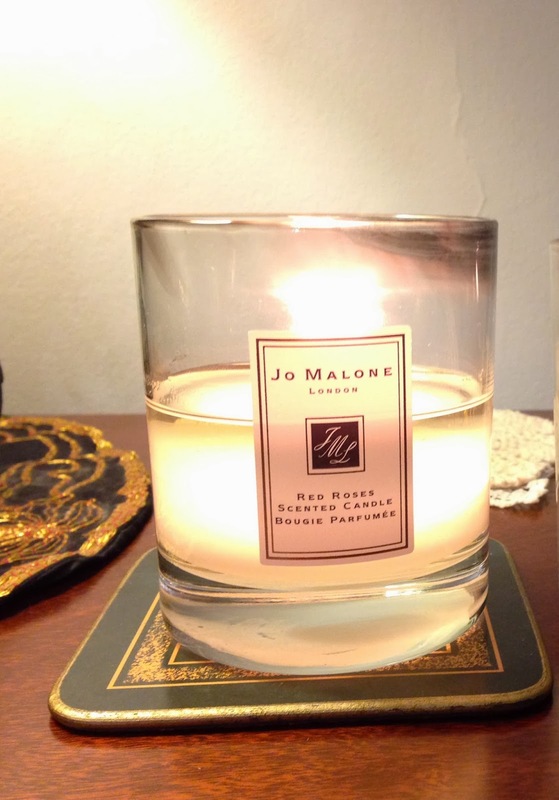 Jo Malone Red Rose candle (£39) is well burnt to the very last drop of wax. I would say it is a little milder compare to Diptyque's Roses (Diptyque's Roses and I cannot be in the same room because the scent is so strong that makes my eyes water!) . 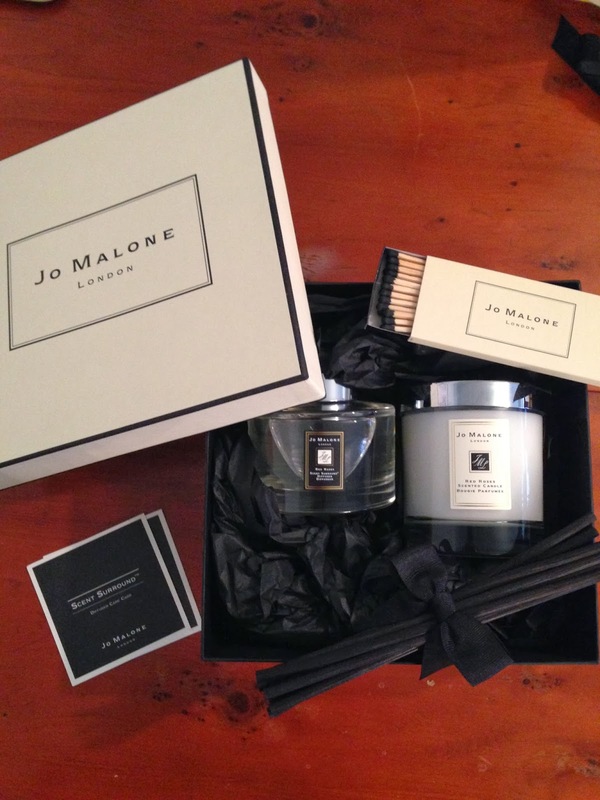 Jo Malone candle comes with a silver lid, which I keep it on when the candle is not burning to preserve the smell. After I finish the candle, it is a great small glass jar with lid to hold cotton pads & cotton balls in the bathroom! 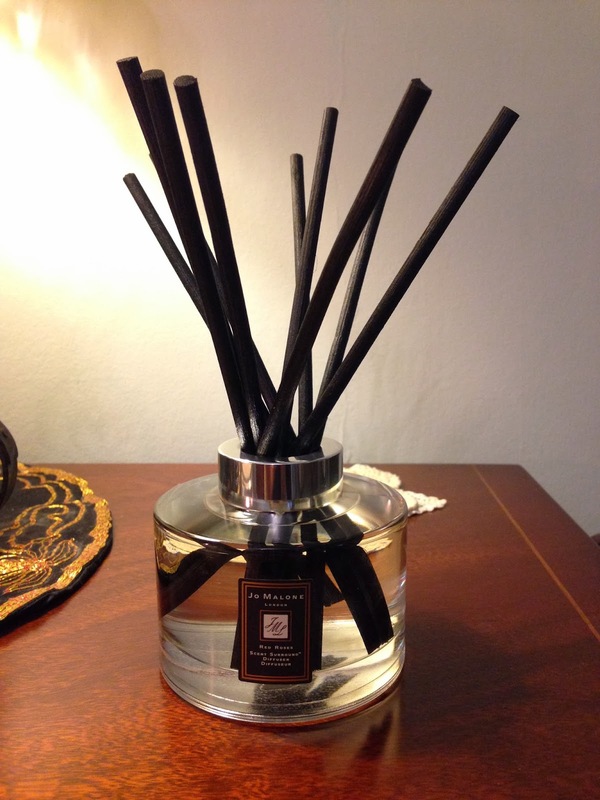 To continue the rose scent 24/7, I bought the Red Roses Diffuser (£48) as well. For a lot of the other diffusers, you need to turn the sticks regularly to "wake up" the scent, but I was told that I don't have to do the same for this one, and the diffuser will last for approx 4 months. 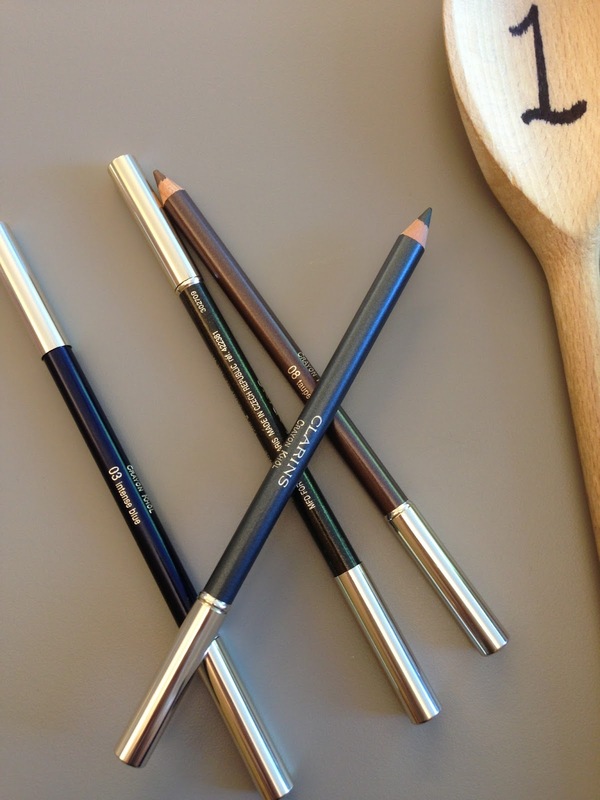 I think I will still turn the sticks but I can do it less frequent. Recently I start to have my heating on in my room as the nights get colder, the warmth in the room seem to encourage the diffuser and the scent gets more intense! 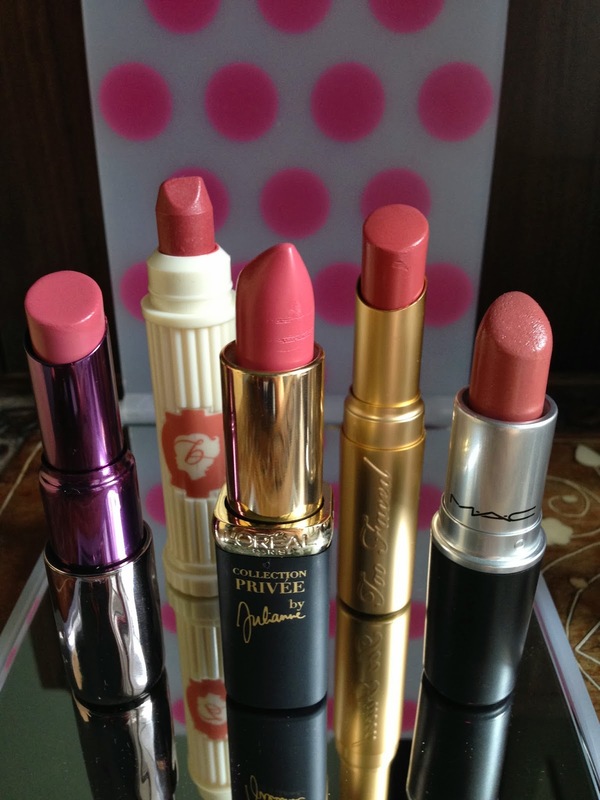 They are undoubtedly luxury & expensive items, but with the caring shopping experience, beautiful packaging, and the purity of the scent, they worth every penny of it. 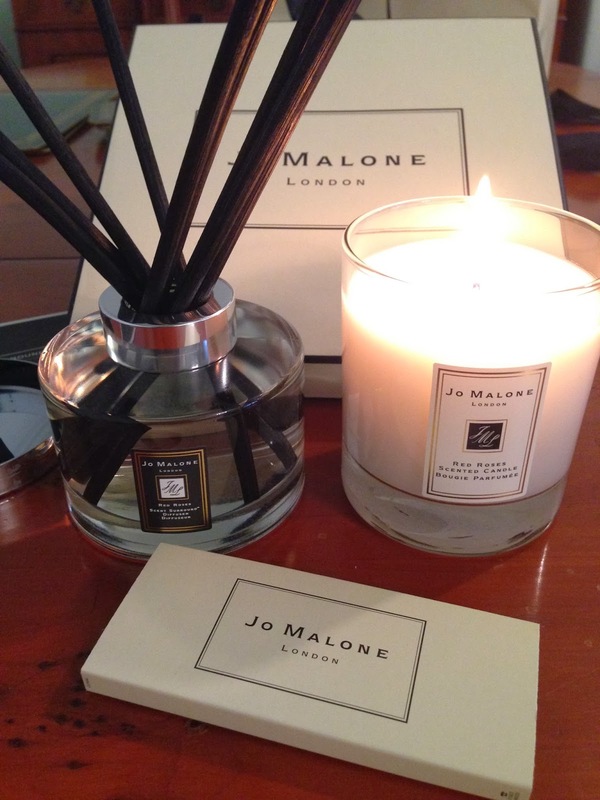 I am going back to their counter at John Lewis on Weds 23rd Oct, where Jo Malone counter will have an all day event. Hm... Shall I get the Red Roses Fragrance to complete the set? But I love their English Pear & Freesia too!